Comments: LIKE NEW/UNREAD!!! Text is Clean and Unmarked! Small black line on edge of pages. 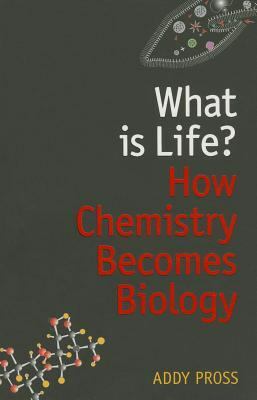 Pross, Addy is the author of 'What Is Life? : How Chemistry Becomes Biology', published 2014 under ISBN 9780199687770 and ISBN 0199687773. Loading marketplace prices 9 copies from $6.33 How does the rental process work?